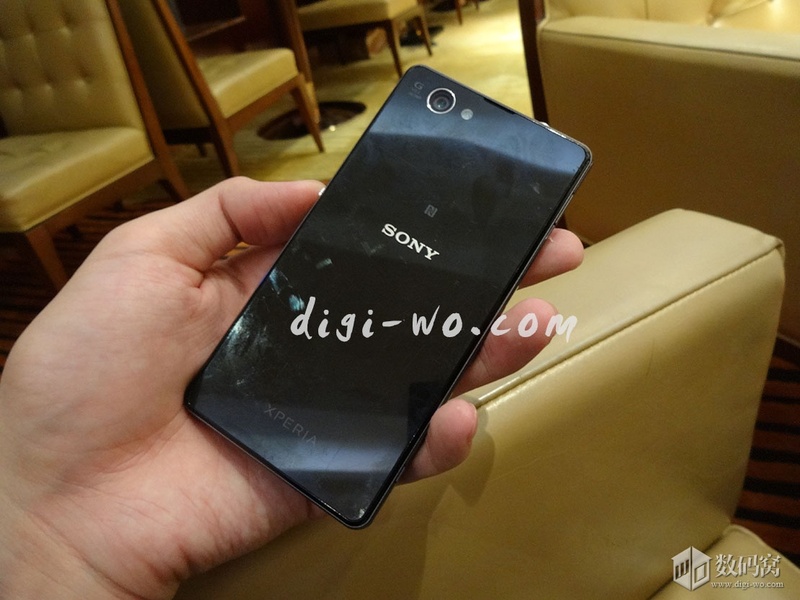 Just 7 days before CES 214 event another very clear image of so called Xperia Z1 Mini international edition i.e. 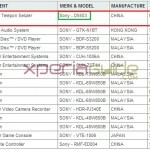 Sony D5503 has surfaced up. 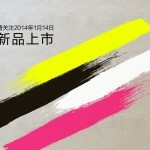 As per the tipster on forum Digi-Wo it may see its launch in China on 3 Jan 2014 hopefully ( Chinese edition ). 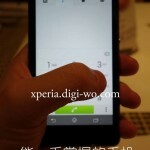 Leaked image of Xperia Z1 Mini / Sony D5503 Back Panel resembles very much to previous leaked images of Sony D5503. 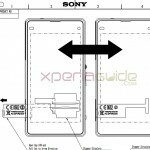 Check below the leaked image of Xperia Z1 Mini / Sony D5503 Back Panel . 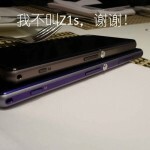 Image clearly shows 20.7 MP Cam branding with “G” Lens, Flash in horizontal direction with camera lens as compared to Xperia Z1 where it is below camera lens and a 3.5mm heapdhone jack slightly position towards center with a Sony and Xperia branding at back panel. 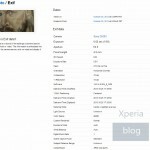 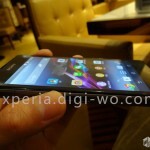 Xperia Z1 Mini / Sony D5503 images have been leaked number of times in past one month. 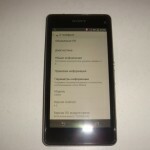 It has been spotted running Android 4.3 14.2.A.0.205 firmware and with impressive AnTuTu benchmark score of 35485. 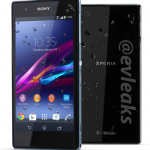 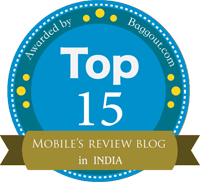 If rumors are to be believed we may see Sony launching Xperia Z1 Mini / Sony D5503 and Xperia Z1S ( Facelift edition ) of Xperia Z1 at CES 2014 event or MWC2014.